Wolfe Warrior WEB leaders working on teammwork! CLHS students (sisters!) won a FANUC robot and scholarships! CLHS firefighting students helped out at the city's open house. Ribbon-cutting ceremony for the opening of the Academies of Center Line! 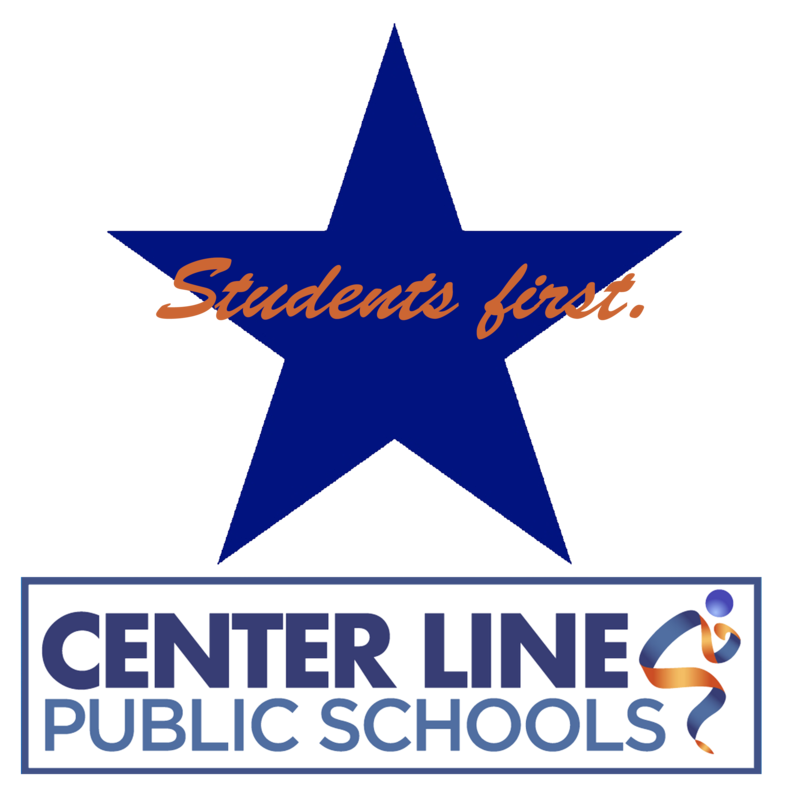 That is the Center Line Public Schools' mantra, the guiding principle of every big decision we make: Is it good for students? We do more than teach academia. We are about the whole student, helping each to reach their fullest potential and to develop into responsible global citizens. That's why we have initiated innovative programs such as Academy 21, a flexible learning program for students that allows them to progress at their own pace; the Center Line Partnership, formed for those families who want to homeschool but need additional support; and the career academy model at the high school, developed to make sure all students graduated with something meaningful—not just college readiness, but industry readiness with certifications that can be earned. Sometimes that means we need to meet their physical needs. The district provides free breakfast for all students, participates with Blessings in a Backpack and Gleaners Food Bank to make sure the neediest students don’t go hungry on the weekends, and makes food available to all student during the summer through the Meet Up and Eat Up program. Sometimes that means we need to meet emotional needs. We want wrap around our students to help them feel safe, secure, and wanted. Our counselors and social workers are always available, and we have a great partner in CARE of SE Michigan and St. John Hospital. One way we all can feel safe is by being vigilant. We encourage students to talk to a trusted adult if they see or hear something that is concerning. 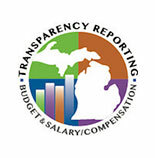 Students and adults alike can use the Michigan.gov confidential tip reporting system, OK2SAY. You can call 1-855-OK2SAY, text, email, or submit tips through the program’s website, www.okay2say.com. Thank you for working with us as we wrap around our students to provide a sense of safety, belonging, and community. Strong schools = strong community. Together we can!